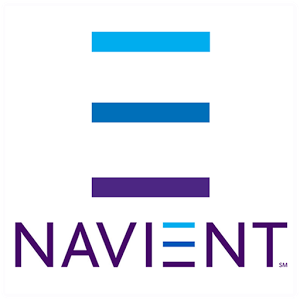 Navient, a student loan giant, may be adjusting their policy in to offer some relief to those struggling to pay off student loans. 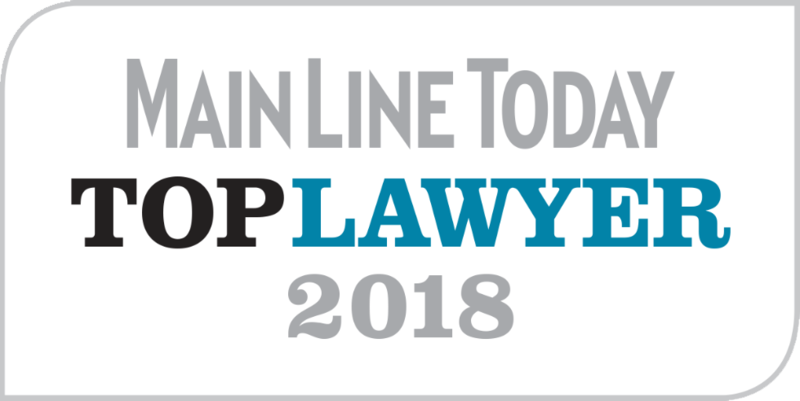 A judge in Texas recently denied their request to dismiss a class action lawsuit accusing the company of illegally collecting on loans discharged in bankruptcy. Click here to read the full story on Market Watch.